infernity is fast and it is strong. no doubt about it. the amount of damage that it can do within one turn is beyond imagination. and many have wondered and wished that the infernity gun can be played over and over again, beyond the usual limit of 3 times,since it is one of the main engine behind the infernity loop. 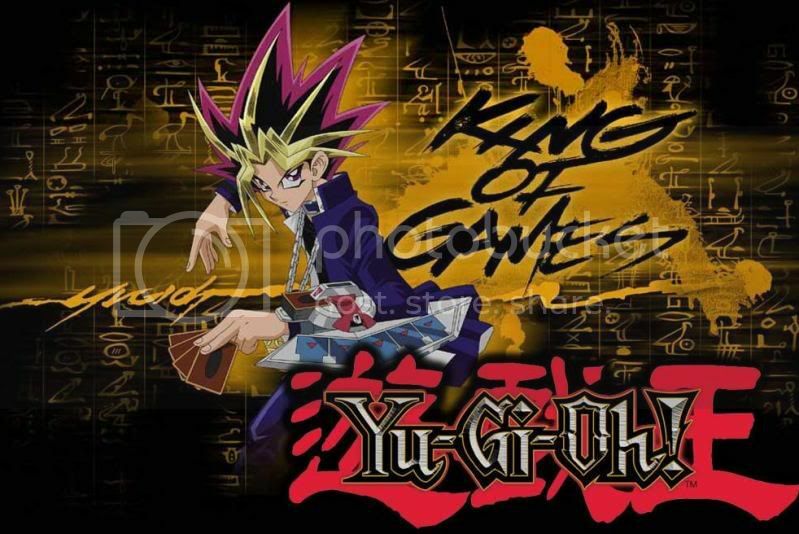 and all of us wish that we can synchro all that 5 super big monsters in one turn. 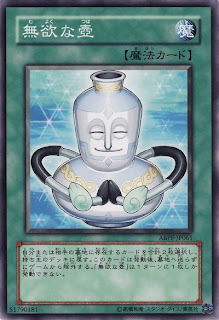 and now, we have this card to help us: pot of benevolence. Effect: Select 2 cards from the graveyard(s), and shuffle them into their owner's deck(s). After activation, remove this card from play instead of sending it to the Graveyard. You can only activate 1 "Pot of Benevolence" per turn. remember the loop? all you need is that infernity archfiend and the beetle to be in grave and you can start. what many of us may have realize after playing this deck is that, even infernity gun playing at 3 is still too little. how we wish that we have 5, or 6 copies of that in our deck? after special summon infernity archfiend, take infernity gun, send infernity gun, synchro synchro, special summon infernity archfiend... and you know the rest. just pop this card, or maybe you can set it, since you wish to use the infernity gun, it allows you to recycle 2 more inferity gun back to deck. with this, you can carry on for another 2 more times. that is 5 infernity guns for you to use in one turn! not only that, you can also use it on other turns as well. see that? if you are unable to kill your opponent within one turn and had already exhausted all the infernity guns, chances are, your opponent may make a comback and control the game next turn. however, with pot of benevolence, you can keep using the infernity gun again and again, not to worry that next turn you cannot synchro out imba monsters and continue that rampage. thats virtually 9 infernity guns for you.